Welcome to Chou Magnetics Co., Ltd website. Ningbo Chou Magnetics Co., Ltd is a manufacturer of magnets and magnetic systems. Our company is skilled at assemblying many kinds of magnetic products. Please check the item button which you are interested in the left and don't hesitate to conatct us. 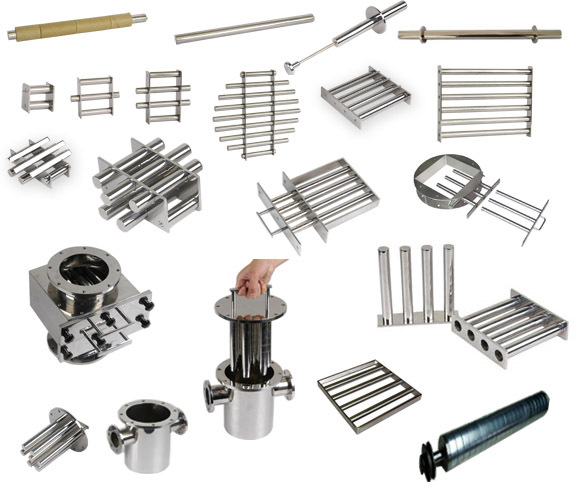 Ningbo Chou Magnetics Co., Ltd is one of the most professional manufacturers of magnetic separators for food industry, chemical industry and plastic processing industry in China.